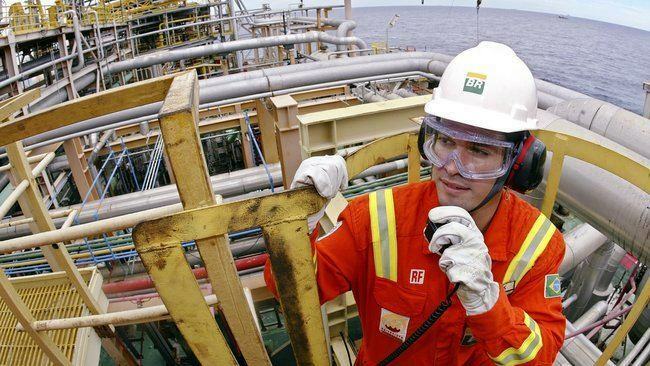 Petrobras has confirmed it is commencing a new bid process for the floating production storage and offloading vessel (FPSO) to be used on the Libra Pilot Project. 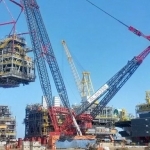 According to a statement issued by the operator of the Libra consortium, the previous bid process, which began on August 12, 2015, has been cancelled. 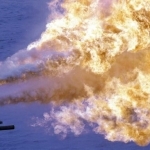 “It resulted in a proposal with an abnormally high price compared to what could be expected in the international market, exceeding the expectations of Petrobras and its partners,” the company explained. “This previous bid process required a local content commitment from the bidders in accordance with the Production Sharing Contract,” Petrobras explained further. The contract provides for the possibility of exemption from the local content requirement when the commercial proposals received are higher than international market rates. This has the purpose of ensuring that projects are executed in a competitive manner, and that investments are efficiently affected to each project. 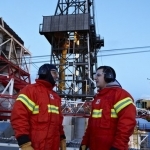 As such, the Libra Consortium registered a local content waiver for the Pilot FPSO on August 30. The new process started in September 16, with lower local content requirements, to optimise the construction performed in Brazil without any impact on the project’s cost or schedule. 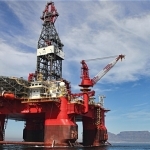 The Libra Consortium now expects operations to start at the Libra Pilot project oil production system during the second half of 2020. To achieve this milestone, the FPSO should be hired during the first half of 2017, the company explained. 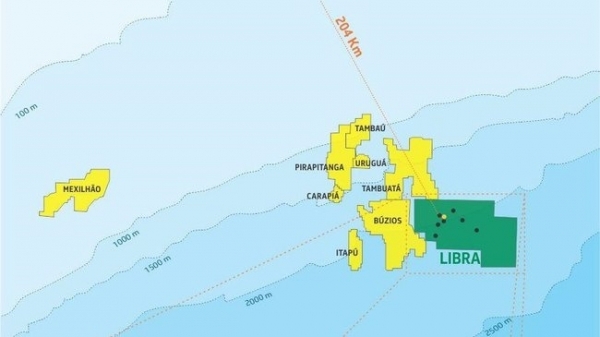 The Libra Consortium is comprised by Petrobras (40%), Royal Dutch Shell (20%), Total (20%), CNPC (10%) and CNOOC (10%) and the state-owned Pré-Sal Petróleo S.A. (PPSA) as the manager of the production sharing contract. 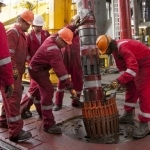 In 2015, Petrobras had already announced plans to contract an FPSO with a capacity of 50,000 barrels of oil and 4 million cubic metres of gas for extended well tests, as well as the FPSO for the Libra Pilot Project, which is expected to have a capacity of 180,000 barrels of oil and 12 million cubic metres of gas.